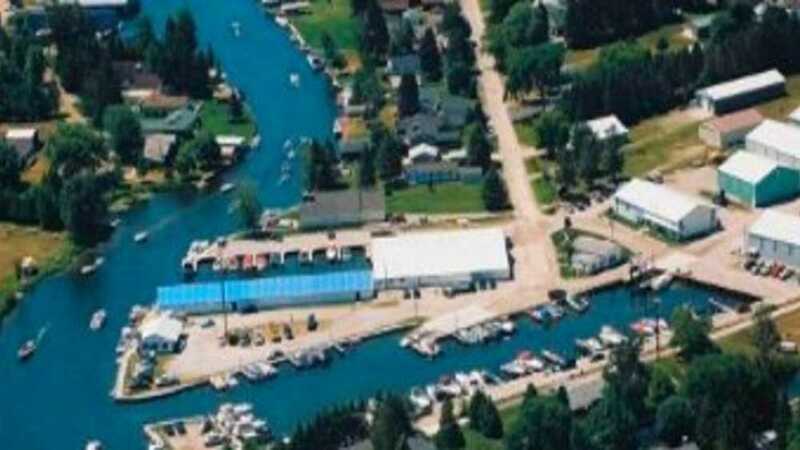 We are a full service Marina located on the Indian River between Burt and Mullet lakes in Northern Lower Michigan. Cruise the Inland Waterway in one of our rental pontoon or ski boats. We also have fishing boats for rent. Week, daily and 1/2 day rentals.